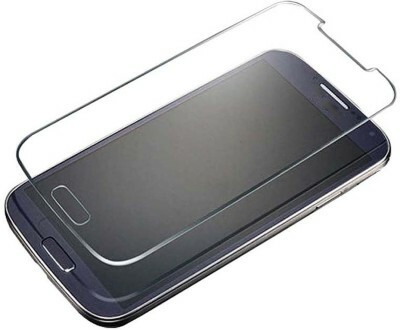 MOBILE CARE SCREEN GUARD SAMSUNG GALAXY CORE 2-G355H. 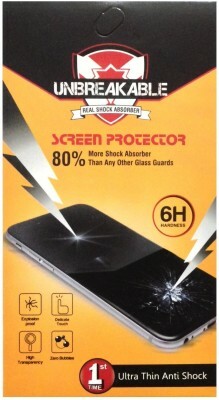 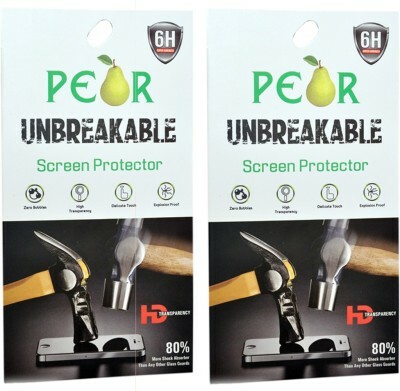 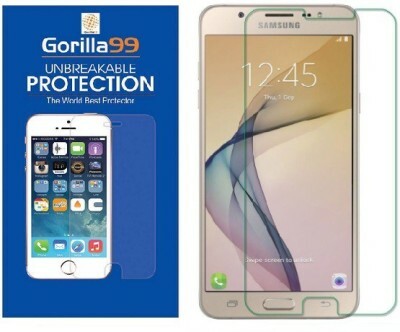 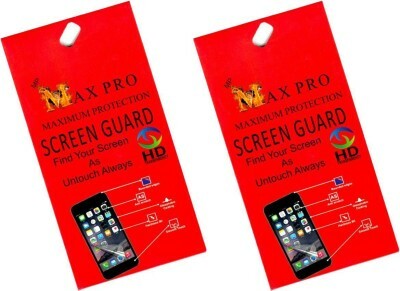 A anti-shock and scratch resistant screen guard protect your smartphone. 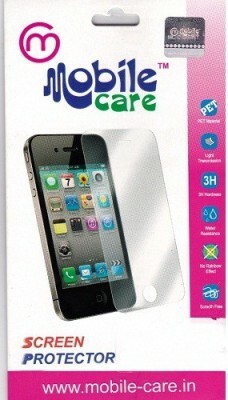 Mobile care screen guard glasses are transparent and dust, scratch, bubble resistant product. 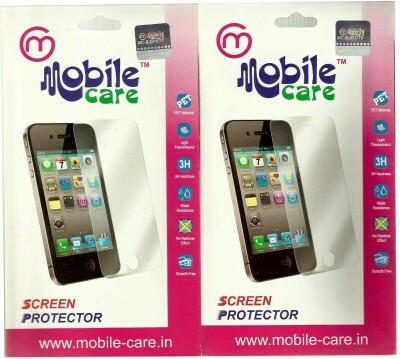 Mobile care screen comes with 10 days replacement gaurantee.